George Leo Rouman, age 94, of Big Rapids, Michigan, passed away on January 15, 2019. George was born on January 23, 1924 in Gladstone, Michigan to Leo and Nicholeta Rouman. He was preceded in death by his beloved wife, Helen, his parents and his brothers, Hercules and James. George is survived by his son, Lee Rouman (Cathie), his daughter Ann Lapham (Richard) as well as his grandchildren Christopher Lapham (Aslyn) and Ambre Forslund (Blake) and great grandchildren Demitrious, Noah, Anastacia and Eleni. 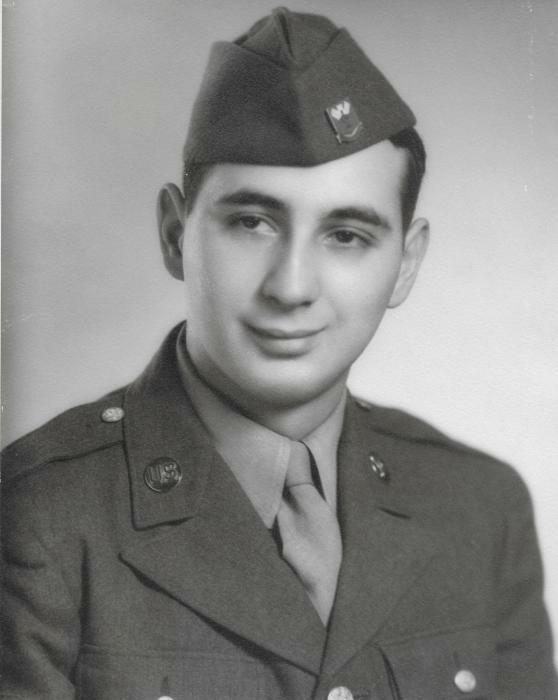 George graduated from Gladstone High School before immediately entering the Army Air Corps and serving as a radio operator during World War II. George's passion for ham radio was a lifelong hobby beginning after World War II and only ending with his death. After the war, he attended the University of Michigan and University of Marquette graduating with a degree in Environmental Health. George served several county health departments within Michigan prior to becoming a Professor of Environmental Health at Ferris State University in 1971. 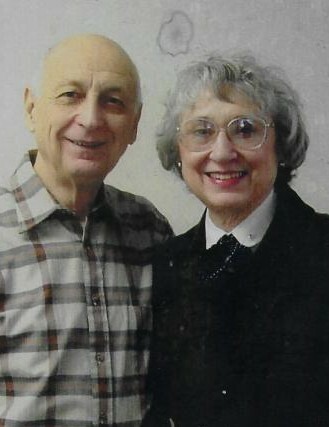 George married Helen Papadakis in July 1956 and spent 59 and a half wonderful years together. George was a devoted husband and humble spirit serving God, his family and his community throughout his life. His children, grandchildren and great grandchildren will miss him dearly but take comfort that he has been reunited with his beloved Helen. The funeral service will be held on Tuesday, January 22nd at 11am at Holy Trinity Greek Orthodox Church. Visitation will be on Monday, January 21st from 6-8pm at Holy Trinity with a Trisagion Service at 7pm and on Tuesday, January 22nd from 10-11am prior to the funeral service. In lieu of flowers, memorial contributions may be made to Grand Rapids Home for Veterans or to Holy Trinity Greek Orthodox Church.